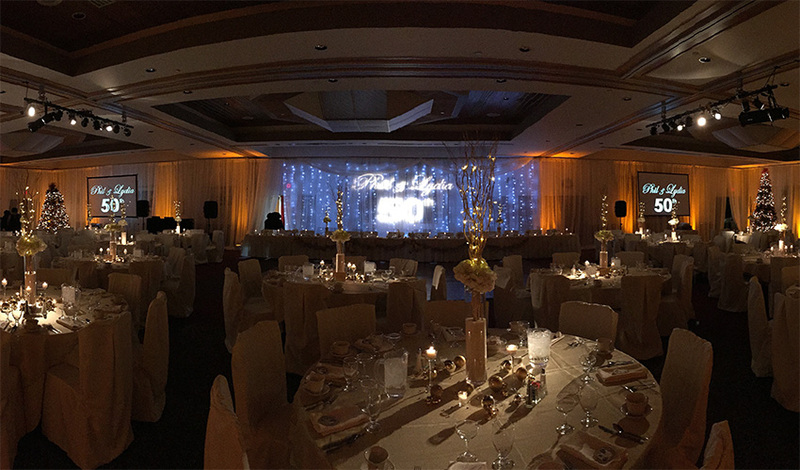 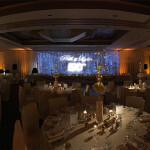 Pipe an drape is your solution to transforming your next special event. 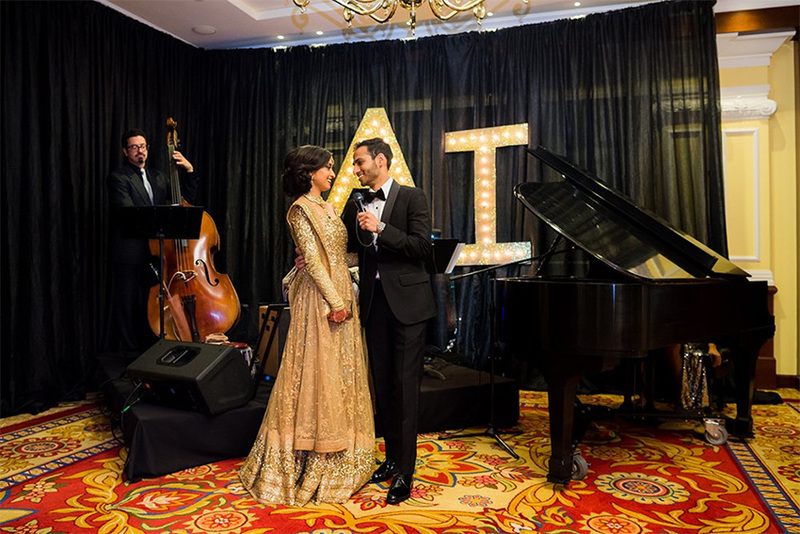 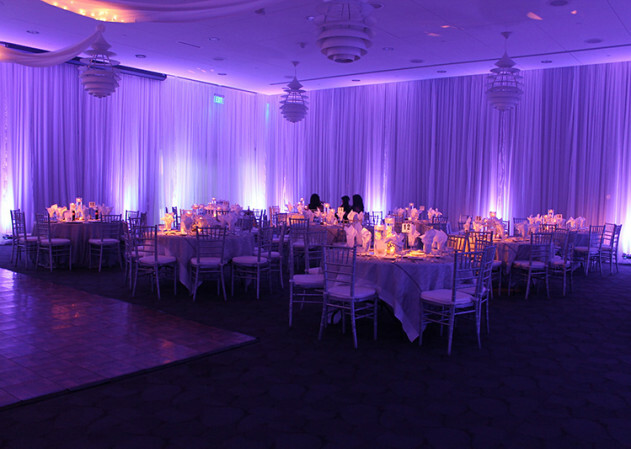 Whether you are looking to add pipe and drape to conceal elements of a space or simply considering adding extra decor to transform a room, Bliss Entertainment Event Group will carefully service your event with your satisfaction first in mind. 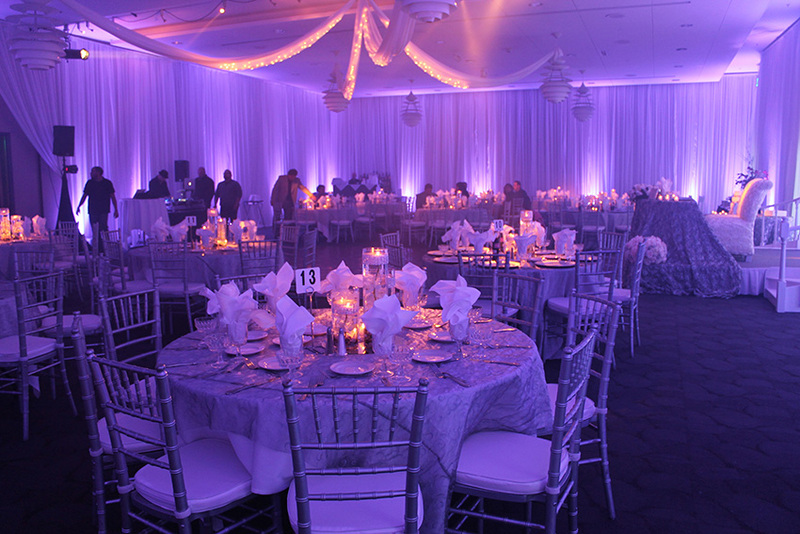 Pipe and drape is ideal for your next convention, trade show, car launch, fashion show, private event, wedding, marketing event, art show and all types of event celebrations. 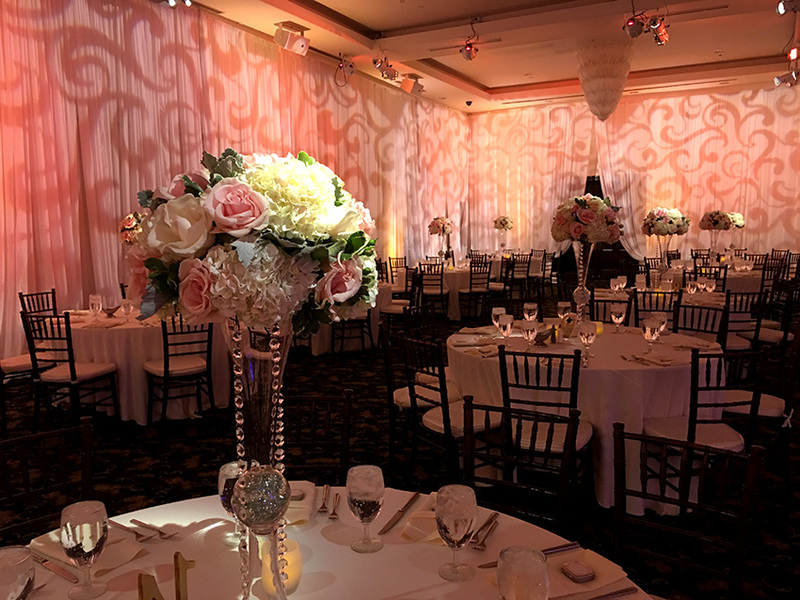 We have various colors of draping in house and have a process to insure our event drapes arrive at your event steamed, clean and pressed. 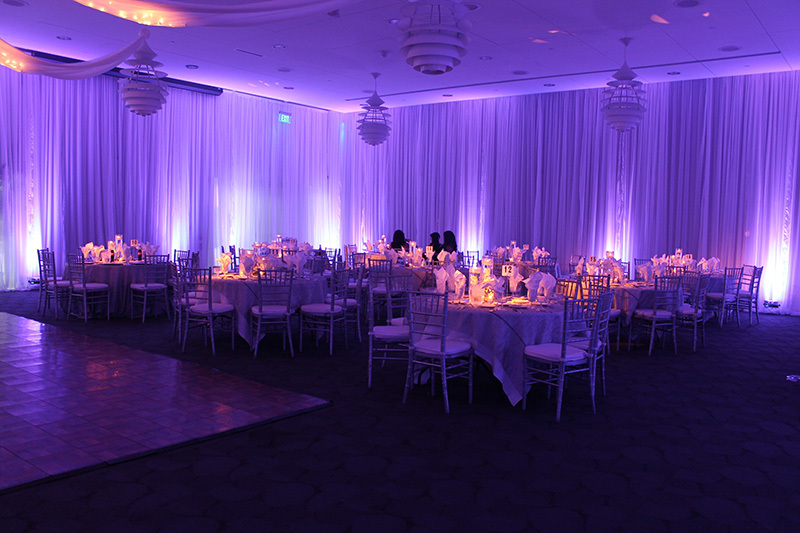 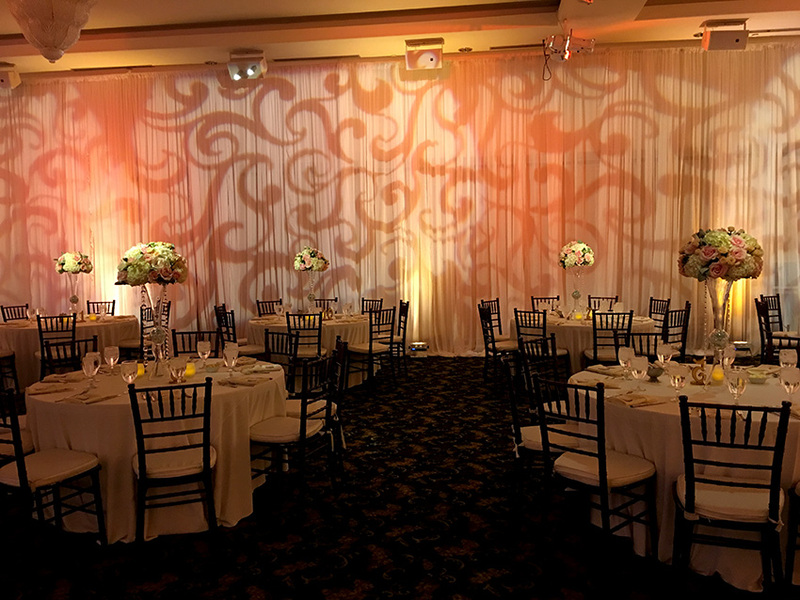 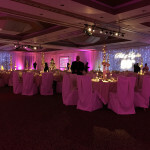 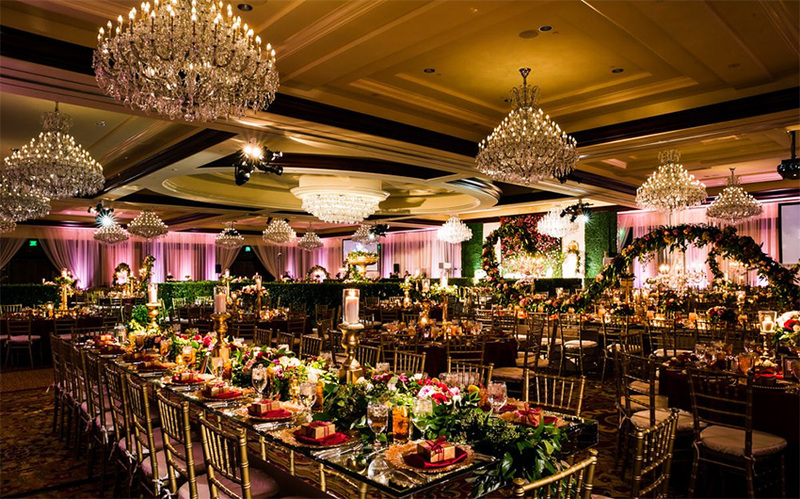 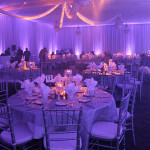 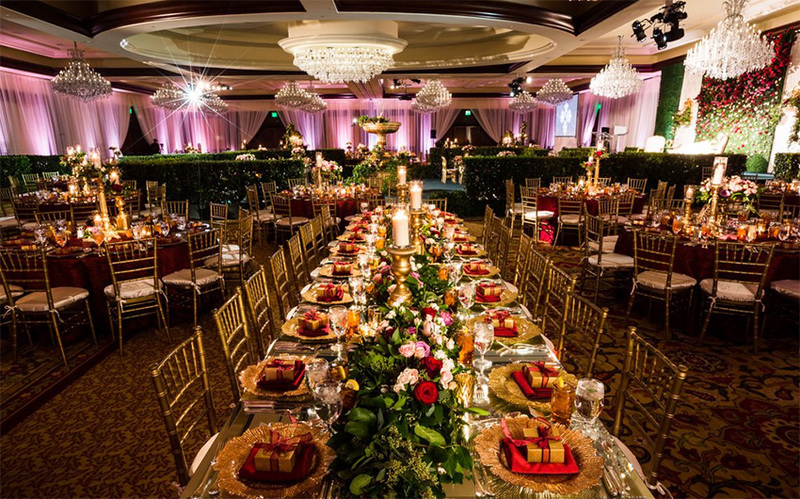 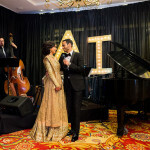 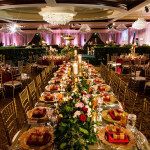 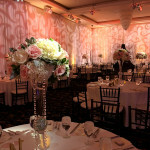 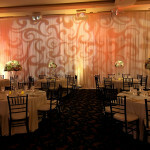 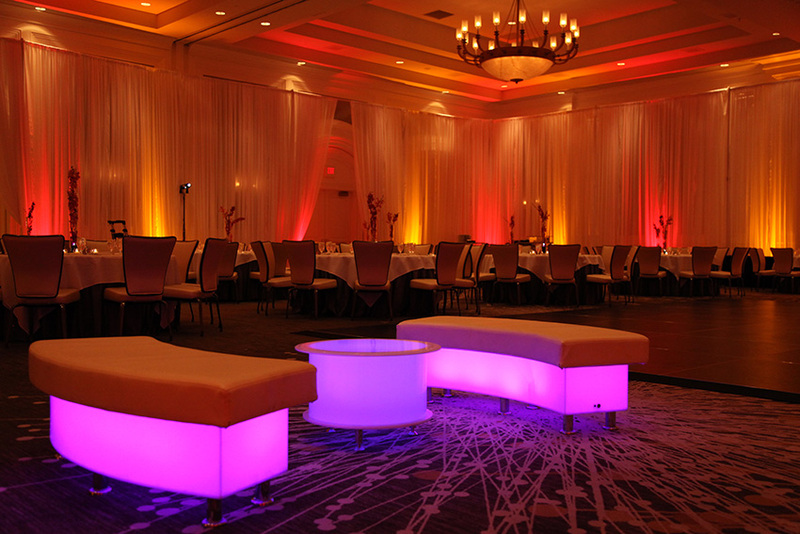 Here at Bliss Entertainment, our pipe and drape experts will guide you throughout the planning process. 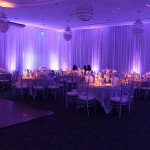 Our team will deliver, install and tear down your pipe and drape needs professionally, efficiently and cost effectively. 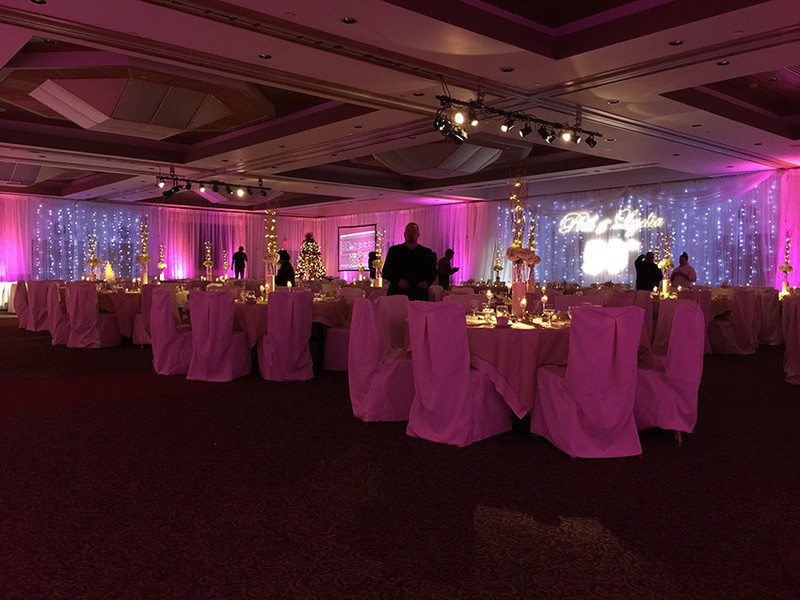 Since pipe and drape is a physical event service, we offer complimentary site visits to assist in evaluating what is best for your event as well as offering creative ideas and solutions. 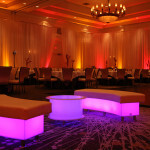 Contact us by clicking here to start the Bliss experience.